Sweet and tart notes of green apple mix with succulent kiwi and ripe sweet peach undertones. 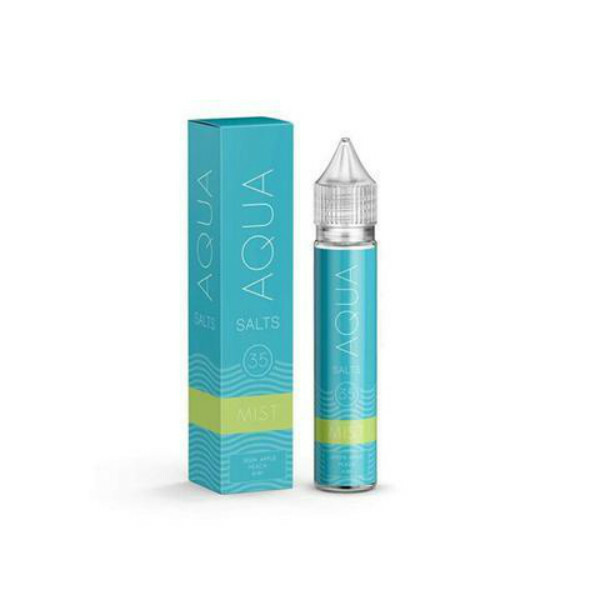 Aqua Salt Mist nicotine salt e-liquid has a prominent fruity flavor. Sweet and tart notes of green apple mix with succulent kiwi and ripe sweet peach undertones. 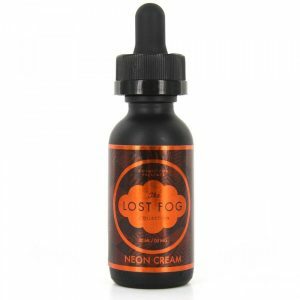 This is a multi-layered e-juice that every fruit flavor lover will enjoy from the inhale to exhale. It is recommended to use Mist e-juice with pod systems and similar low power devices. The nicotine strengths available are 3mg and 50mg. 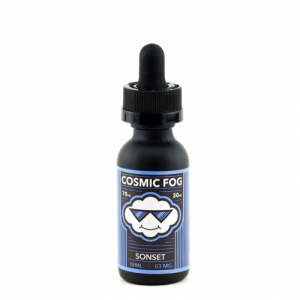 You can buy this fruity vape juice in a 30ml unicorn bottle. Indulge yourself with a striking blast of tropical taste!